She got one of 2019's must-try hairstyles! During this time of the year, a lot of people typically change something about themselves—like their hair. 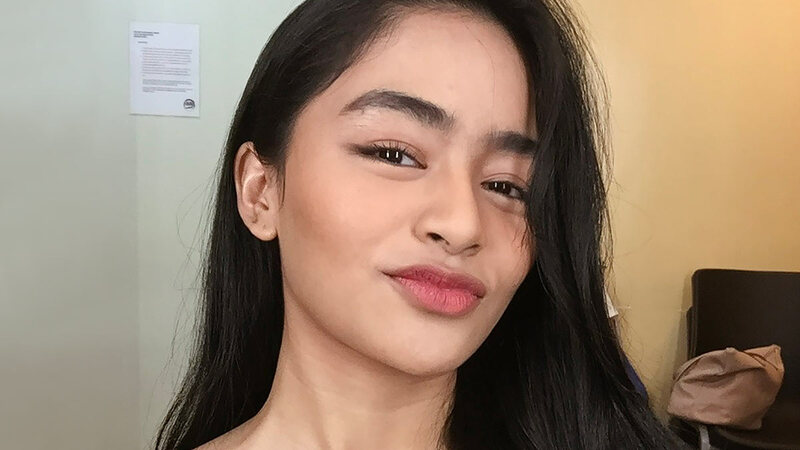 Take Vivoree Esclito, for example. She recently gave her long hair a new look by getting bangs. What a way to usher in the New Year! She debuted her ~*sheer, eye-grazing fringe*~ in an Instagram post, where she gave thanks to everything that happened to her in 2018. "I have received many blessings I never even expected I would receive already. I have brought people into my life, I have experienced things, may it be good or bad, and either way it taught me lessons that for sure will make me a better person this coming year. Now I'm ready to face 2019 with a brighter and more positive outlook in life," she wrote. She also flaunted it in another IG upload welcoming 2019! We love how the delicate style of her fringe suits her features! If you're already convinced to try the flattering cut, click here for the different ways you can wear it! What style of bangs will you be trying in 2019? Don't forget to join our Cosmo Beauty Group for an exclusive CG beauty chat.